Christmas Raffle: The winner of the Christmas raffle was Helen Allen. The Society made $140 from the sale of raffle tickets. Once again "Thank you Pat" for your kind donation of the painting and "Thank you" to all those members who supported the raffle. Guest Speaker: The guest speaker for our first meeting for the year was Amanda Blanch. Amanda is a member of the Nepean District Historical Group and has an interest in old bricks particularly relating to the early days of the Colony and in the Nepean/Blue Mountains area. All Members, especially those who live in old homes and may have wondered about of the building of their homes, found this a very interesting talk and a little out of the ordinary. Friday 27th - committee meeting. The guest speaker at our March meeting was Trish Skehan from Canada Bay in Sydney. Her topic was Bushell's Tea History. As well as a lively talk on Bushell's and it's history of tea in Australia, Trish spoke about the history of tea around the world, tea ceremonies, showed images of weird and wacky teapots, spoons and caddies. She also informed us of events, such as the Boston Tea Party, taxation on tea by Britain, the development of tea and coffee houses, the advent of specific tea and coffee advertising and its subsequent collectability. Members brought with them a special teapot or tea-set that had special significance for them, for a display for a really personal family history experience. Our guest speaker at the April meeting was Joe Elkush from the Springwood RSL Sub-Branch. His topic was the assault on what is now the Islands of New Britain and New Ireland in Papua New Guinea which at that time was German territory, by a small Australian force. The Germans had established a network of wireless stations and the plan was to capture these and put them out of action. The mission was successful but with the loss of two lives, these being the first Australian casualties of World War II. This month, April being the 100th Anniversary of the landing on Gallipoli, the monthly meeting concentrated on where information can be found for your research concerning soldiers in WWI and WWII. A display table of artefacts from both WWI and WWII was organized for the meeting. Members were encouraged to bring along an item of memorabilia from either WWI or WWII to contribute to the display. A power point display with photos of Gallipoli was also shown during morning tea. Our guest speaker for June was Madison Thompson, from St Columba's High School. Madison won a trip to Gallipoli and London for Armistice Day 2014 with her essay on "Why is WWI Important to Australians". 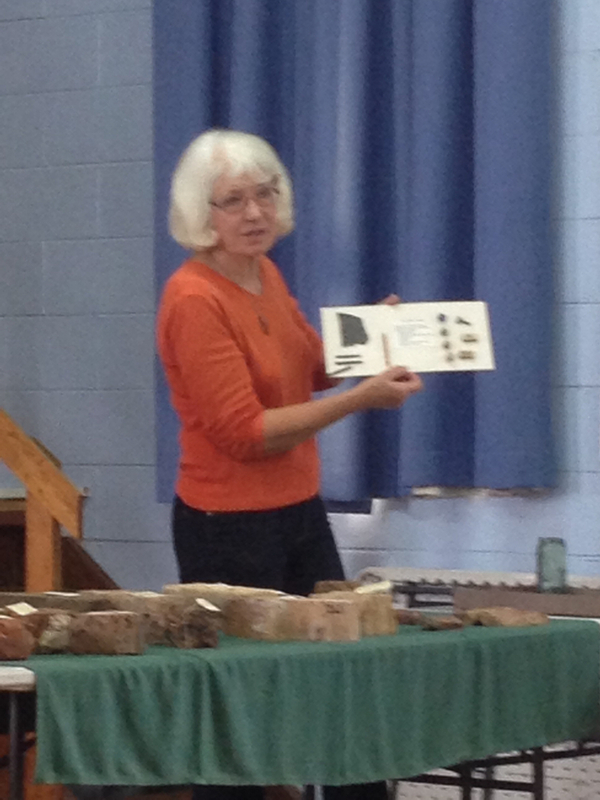 Our July guest speaker was Norma Thorburn from the St Marys' Historical Society. 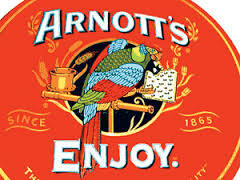 Her topic, was of great interest to our many members who have had family in the area, was of the early days of St Marys in Sydney's western suburbs. The township at St Marys was first known as South Creek and lies between South Creek and Ropes Creek. The Third Governor of NSW, Philip Gidley King's family are buried in the cemetery adjoining the Church. The Bennett coach and waggon works that manufactured horse-drawn wagons to meet the growing demand for transport in Sydney became one of the largest and most important industries in the early years of the town.. The suburb of St Marys is named after the parish church of St Mary Magdalene, built between 1837 and 1840. It was consecrated by Bishop Broughton in 1840 and is one of the oldest churches in New South Wales that still has regular services. The site was believed to have been chosen by the mother of Phillip Parker King (eldest son of the Governor, Phillip Gidley King). The property had been acquired from John Oxley in 1828 by King, the original grant having been made in 1823. Other land grants in the area included those to Anna Josepha King in 1807 (Dunheved), Samuel Marsden (Mamre), and Mary Putland (Frogmore). The area was first called South Creek because European settlement was originally centred along the banks of the creek. The land grants became working holdings because of the permanent water supply. The rich alluvial soil along the banks of the creek ensured an expanding agricultural community and its location on what was then called the Great Western Road, later renamed to the Great Western Highway, meant that it became a convenient staging post. The name St Marys was first used when the St Mary's Post Office was opened on 1 October 1840. The township formed part of a grant to Mary Putland (later married Sir Maurice O'Connell), the daughter of Governor William Bligh. Closer settlement of the area was made possible when in 1842 part of the O'Connell Estate was subdivided. 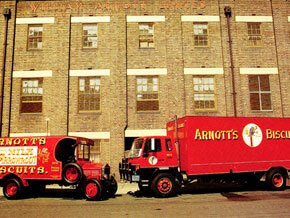 St Marys has a long and rich industrial and agricultural history, including tanneries and munitions formerly operated by Australian Defence Industries. This year the dates are Friday 1st August until Sunday 31st August with BMFHS activities planned from 15th-22nd August in Springwood. It is planned to hold our biennial Seminar during Family History Month on Saturday on Saturday 15th August commencing at 9:15am. The guest speaker at our August meeting (Friday 14 August 2015 commencing at 10:00am in the Presbyterian Hall, Springwood) was John Low. His talk was titled "Tracking Corporal Brankenrig Through Colonial NSW". Brackenrig was the corporal who established the Springwood Military Depot in 1815. 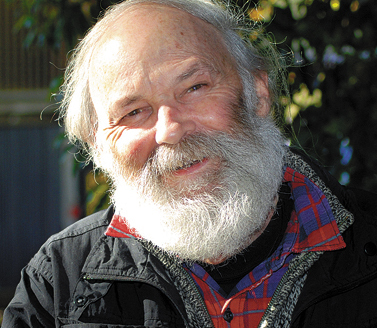 John Low is a well known speaker in the Blue Mountains, an author and historian and before retirement was a local history librarian in the Springwood Branch of the BMCC Library. John has spoken before at our Society meetings and has always been extremely well received. We all enjoyed his talk and visual presentation. Saturday 15th - Biennial Seminar - Springwood Presbyterian Church Hall. BMFHS Biennial Seminar: The next Biennial Seminar for our Society was held on Saturday 15th August 2015 in Springwood, NSW. 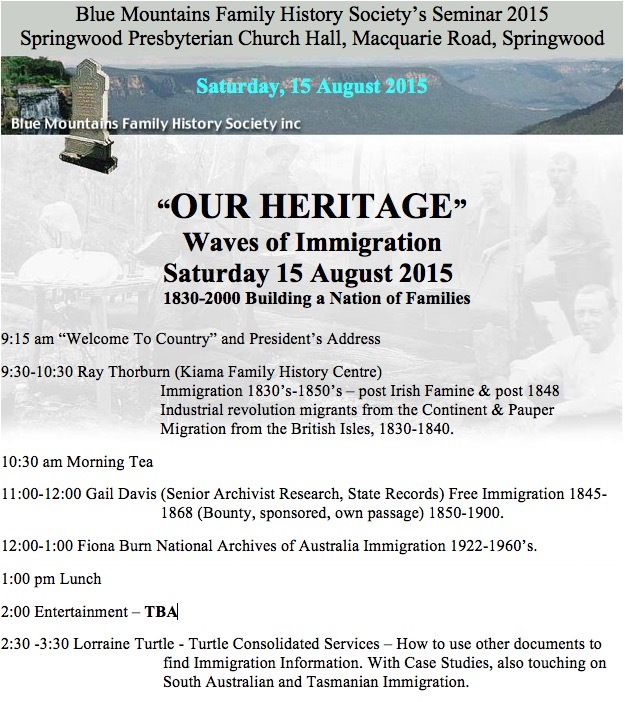 August is Family History MonthThe theme is "OUR HERITAGE - Waves of Immigration" and a diverse range of speakers was prepared. An application form and further details was available from here. The Seminar was an outstanding success. The day was fine and sunny although a little cool but the heating in the Hall worked well. The speakers were excellent and everyone was able to learn a little more of the social history surrounding our forebears as well as how and where to look to fill in the details particularly the details of their transport to Australia either as free settlers (assisted or unassisted), convicts or military (soldiers or seamen). Many thanks to our speakers Ray Thorburn, Gail Davis, Fiona Burn and Lorraine Turtle. Many thanks also to the organising committee led by Society President Yvonne and the wonderful members of the Society who assisted with the set-up and clean-up and the tireless workers in the kitchen, who all made the day the success it was, educationally and socially. Don Graham Saturday 22nd. On the days Ian was rostered on he conducted two sessions, one commencing at 11am to 12noon: a tutorial on using our resources, then from 1pm to 2pm: a tutorial on using the fiche machine. As the numbers for Ian's sessions will need to be kept fairly small it was necessary for people interested to arrive on time. 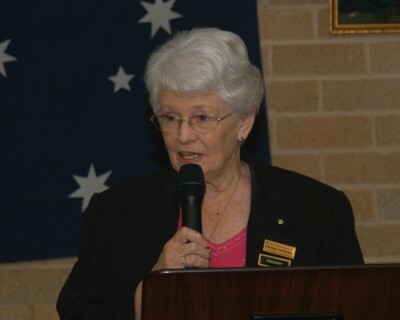 The guest speaker at our September meeting (Friday 11 September 2015 commencing at 10:00am in the Presbyterian Hall, Springwood) was hoped to be Fiona Parise . It was hoped Fiona would be available to give a talk on Nancy Wake. As Fiona is currently overseas this unfortunately was not possible. 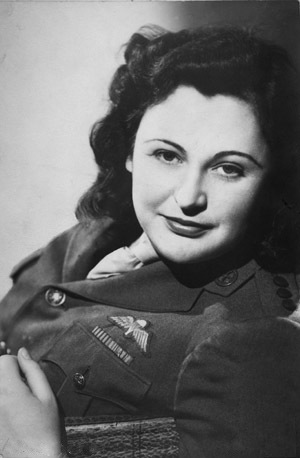 Nancy Wake in 1945 from Wikipedia. 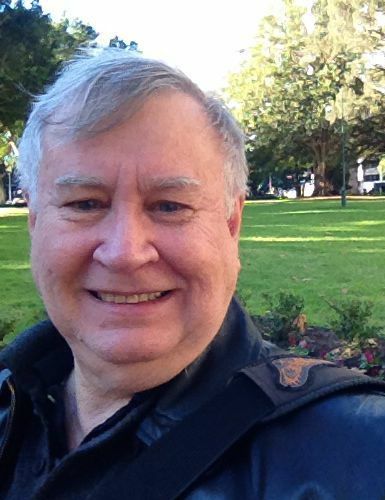 Instead the guest speaker at our September meeting (Friday 11 September 2015 commencing at 10:00am in the Presbyterian Hall, Springwood) was Ian Kendall, Society Treasurer. Ian spoke about the wonderful resource, TROVE, developed by the National Library, that continues to grow with new newspapers and resources added every week. 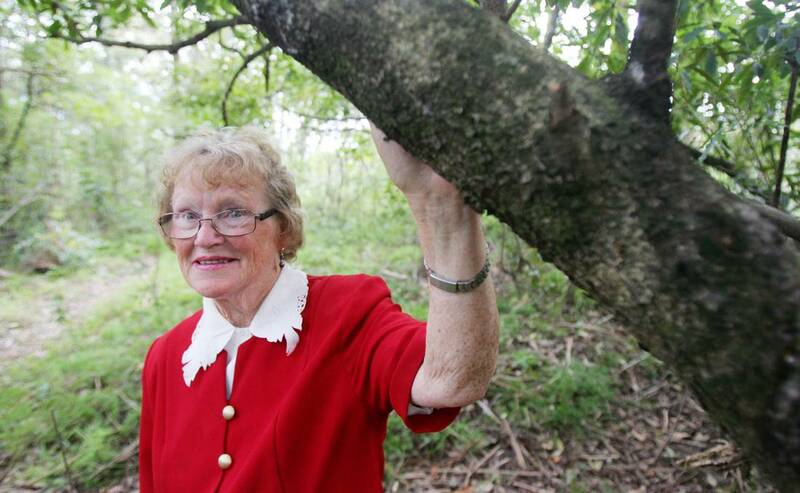 All Blue Mountains newspapers of the last 150 years have now been added. His talk was titled TROLLING THROUGH TROVE. Description: A talk and review by Dr Bruce Dennett of how the young Australian film industry mobilised for war by producing feature films to support and endorse the war effort. This was one of the earliest examples of the power of narrative feature films to influence public opinion. The talk will allow us to share the experiences of film audiences from 100 years ago and will also explore the subtle and pervasive power of cinematic images and ideas. The study captures attitudes to the war in Australia and facets of an emerging national sense of character and identity. with some insights into a number of early personalities, with those in attendance trying to guess the names of those from their descriptions. Who knew that the Flying Pieman was so interesting? 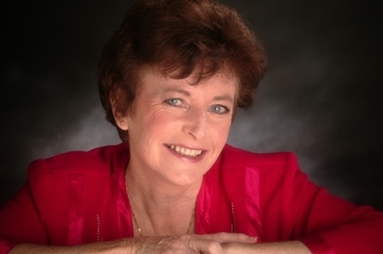 Available for download from here is a PROFILE of Judith Dunn and her wonderful achievements and area of knowledge." As you all know our last street stall was washed out and the left over books and other items were taken to Pauline's home, 64 White Cross Road, Winmalee. It was decided to hold a garage sale at Pauline's home on Saturday, 10th October 2015.. A very handsome profit of $301.60 was made on the day. Many thanks to those who assisted, especially to Pauline at whose home the sale was conducted and for her wonderful work in organisation, planning, and outcome. The November meeting of the Society was held at 10:00am on Friday 13th November, 2015 in the Presbyterian Church Hall, Macquarie Road, Springwood. Members of the current executive and committee provided a scrumptious morning tea. Many members wore something that reflected the cultural heritage of an ancestor and brought along something that they cherished as a family history heirloom. The vacant positions, viz Vice President and 1 Committee member will be co-opted from nominations during the year under the rules allowed by our Constitution.